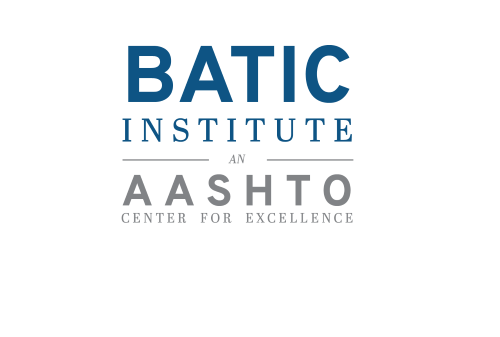 The BATIC Institute: An AASHTO Center for Excellence will host an hour-long webinar on Oct. 17 from 3 pm to 4 pm that will explore ways that state departments of transportation and tribal governments can collaborate together better on a range of transportation projects. The webinar will highlight successful examples of collaboration and leadership from states working to build “internal capacity” aimed at fostering successful partnerships between their DOTs and tribal governments. Brian Allen, Federal Highway Administration program delivery manager for the agency’s tribal program delivery team. Clarence Daniel, transportation director for the Association of Village Council Presidents. Commissioner Marc Luiken of the Alaska Department of Transportation & Public Facilities.